ONE PRIZE TO BE WON! 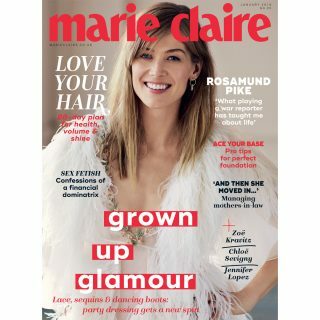 Nectar Sleep is offering one lucky Marie Claire reader the chance to win a bed-in-a-box mattress worth £699 and change the way they sleep. Nectar Sleep mattresses are equipped with an advanced four-layer design and innovative Adaptive® cooling technology for optimised support, temperature regulation and body alignment – offering a deeper, more luxurious sleep. The only mattress in the UK with a unique 365-night trial, this gives you a whole year to make sure you’ve made the right mattress choice, with a forever warranty for its lifetime. 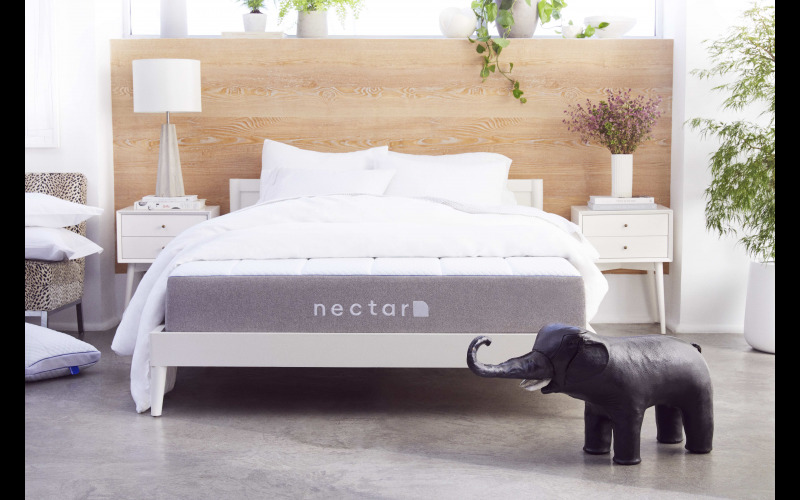 And for the eco-conscious among us, Nectar Sleep mattresses are the first and only in the UK to be climate neutral. For sleep lovers across the UK, bedtime is about to get even better with Nectar Sleep.